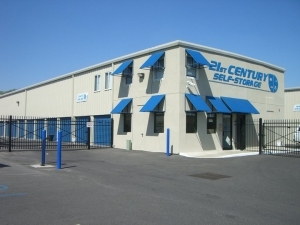 Helping re-define the convenience of self-storage, 21st Century Storage offers a secure Pennsauken, New Jersey location. 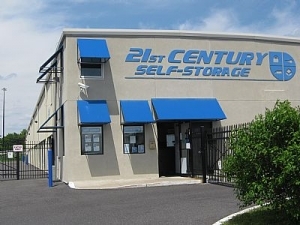 Catering to individuals, couples, families and businesses, 21st Century Storage offers a wide range of Pennsauken self storage units, including small, medium and large to extra large. 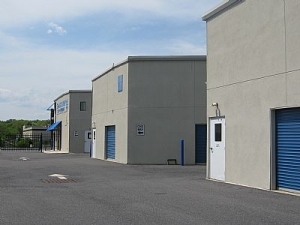 Their Pennsauken storage facility also offers climate-controlled units, providing much needed circulation via air conditioning and heating systems. Very friendly staff nice and clean a very clean place. They also have the best prices. 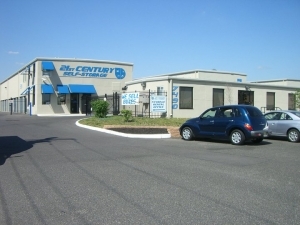 The facility is well maintained, clean, friendly and reasonably priced. The employees are very friendly especially the older guy. They are very hands on and will go the extra mile for their customers. 21st Century Storage Unit was good with assisting me in my move in process. 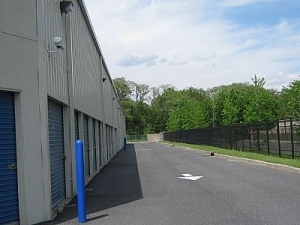 I would recommend this Storage Unit to a friend who live further away from South Jersey. It is useful and consistent. But the young man who was holding down the fort by himself did an absolutely superb job of moving things along and helping everyone as best he could. He deserves a raise and a promotion! I would recommend this place. It's clean and reasonably priced. My unit was broken into and insurance did not cover it. I contacted the owner and he did nothing. He also made it very difficult to claim my items that are missing. Still nothing is replaced. I filed a claim and my claim is still not being taken care of. He would not even tell me the name of the insurance company that suppose to cover my lose. Do not rent here and of so make sure you have the highest coverage and the name of the insurance company because all of the gates to secure your personal proerty are broken. There no cameras and of something goes wrong your on your on to replace your belongings. The place was clean enough to store a ton of boxes I'm not going to touch for many months. Similarly, it was priced right. I got a free month and a 10% student discount. While moving, the large garage doors kept closing automatically and the elevator door didn't stay open long enough, but otherwise the move was smooth. When we reserved our storage unit, the person was very helpful. He helped us get a price deal to save us money over the next couple of months. 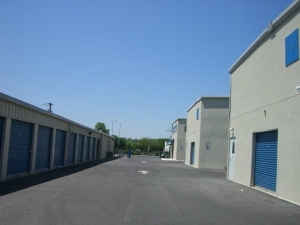 The prices are much more reasonable than storage on the PA side, near Philadelphia. When we walked into our unit, we were impressed at how clean it was. Other storage facilities we've been in, there's cobwebs and bugs. Not here! 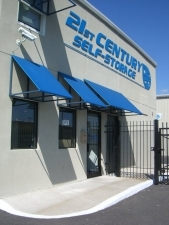 We are very comfortable storing our stuff here, knowing it will be secure. security gate didnt latch when i walked through gate. Why do this company need to increase your monthly rate? I signed a contract for one monthly rate and was never told that there would be an increase every few months. I did not authorize this company to withdraw any more funds than what I was told to pay every month. It is illegal to take funds out of someone's account without permission I am moving out of this facility immediately!!!! Nice indoor storage facility. 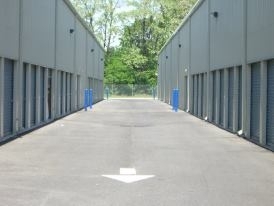 Clean, secure facility. Went in with an online reservation from this site. Special monthly price was supposed to be $29.98 with 1st month free and FREE MOVE-IN. The deal was for a 5x5 unit with an 8 foot ceiling. I get there and they inform the ceiling is only 4 feet high and try to charge me nearly $60 on the spot + $41 and some change a month starting one month from today. Looks to me like I was being charged to move in and then over-charged for my monthly fee. Oh and where's this free month I was supposed to get. I plan on ttaking this issue to the top. Thanks for throwing a big wrench in my moving plans. 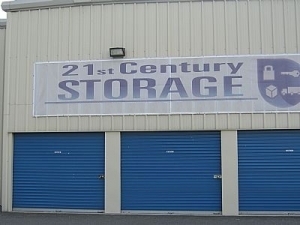 I have been storing with 21st Century for years. The most secure and the best value around. Place is clean - even smells clean. Always met with a smile. I have referred several family members and they pay you for that! nice people, great price. Have trucks to rent - made it easier to do the moving.